An algebra student gets stuck when exhausting all factoring steps, can't find the answer, but forgets to consider a prime polynomial. These polynomials, like prime numbers, are in lowest common terms and you cannot factor them further. Here is how you recognize such an equation. Go through all the usual steps for factoring. First check for common monomial factors. 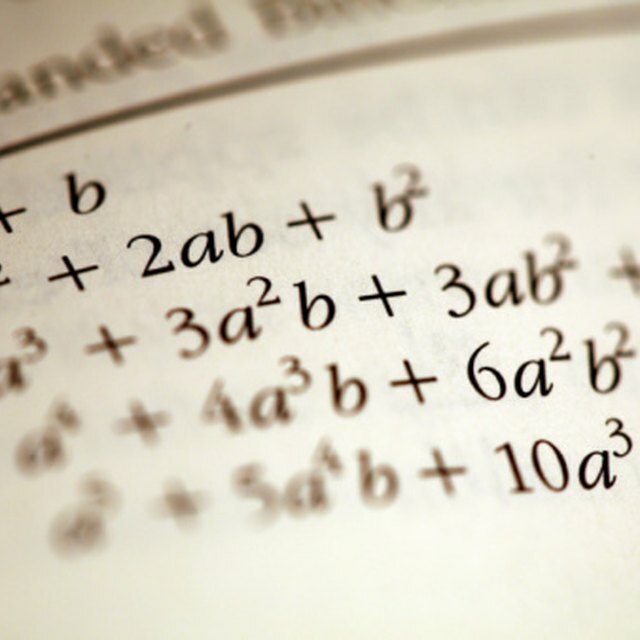 Try the special formulas for factoring perfect squares, and then use the first formula for factoring a second-degree polynomial, x^2 + Bx + C, and see if it works. Apply the other special formula for factoring a second-degree polynomial of the form: Ax^2 + Bx + C.
Exhaust all normal steps of factoring before deciding that you have a prime polynomial on your hands. Look for two numbers whose product is 8 and sum is 2. Check for the 2 and 4 when both are either plus or both are minus, for 8. Try 1 and 8 with both plus or minus for the positive 8. None of these four sets of numbers equal 2. Declare the polynomial equation prime. 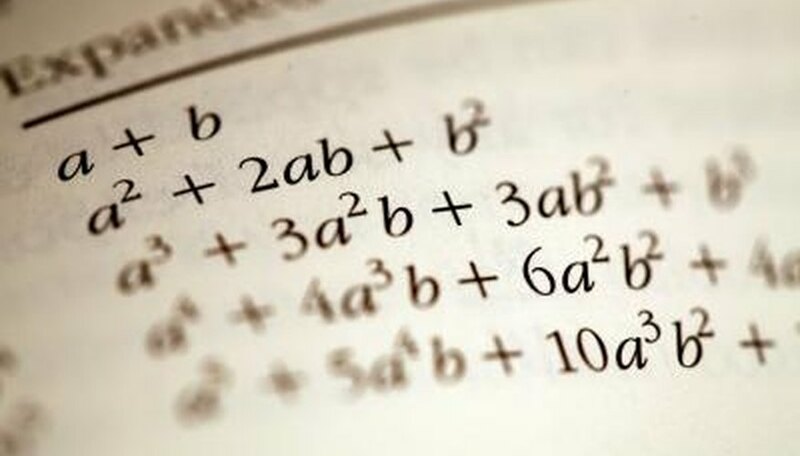 You have looked at every possible way to factor the equation. It does not factor by a Greatest Common Factor or by special formulas. You have a prime polynomial on your hands. Contributor. "How to Identify Prime Polynomials in Algebra." Sciencing, https://sciencing.com/identify-prime-polynomials-algebra-2265204.html. 24 April 2017.